Do you and your attorney pass the El Paso test? 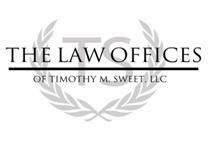 Want to settle your Family Court case? Never use the past tense.